Herzl Brewery is working with Tel Aviv University to recreate and use a 2,000 year old type of wheat to concoct beer from two millennia ago. When it was announced that geneticists at Tel Aviv University synthesized a strain of 2,000 year old wheat from the middle eastern region, Herzl Brewery knew what to do. The Jerusalem based brewery, well noted for experimentation, reached out to the research group and acquired a portion of the recreated wheat for themselves. What they created was a brew that bridged a gap dating back to a very famous period and place. 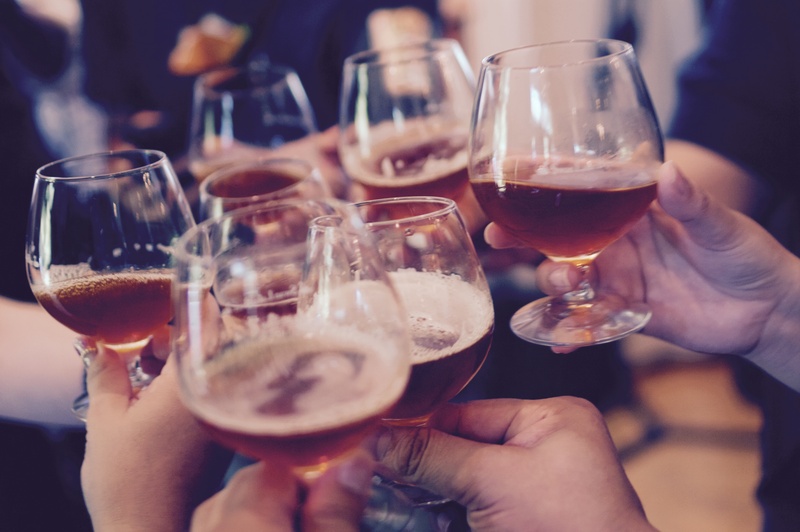 Alcohol has existed ever since humanity stumbled upon the concept of fermentation, and it has become an integral portion of cultures around the world. It is truly amazing what one can do with a somewhat rotten fruit, and the desire to have a good time. Yet alcohol is also an art, one Herzl Brewery has taken to heart and turned into a business. This very unusual brewery is always looking to find a taste that steps from the normative, and create something entirely their own. This is why when owner Itai Gutman heard of the work at Tel Aviv University, he could not help but reach out and brew what comes of it. The fruits of their labor created a beer that tasted like a blend of wheat and honey, according to Reuters. Given Gutman’s belief that the beer lacks marketability, they only brewed a mere five gallons of their spirituous beverage. While there are many other brewery’s around the world that are known for their experimentation with alcohol, seldom do they receive quite the attention that Herzl has with their creation. Whether it be the beer connoisseur, the historian, or the individual who wishes to taste part of the world Jesus may have encountered, Mr. Gutman could find he has a far larger market than he currently anticipates.